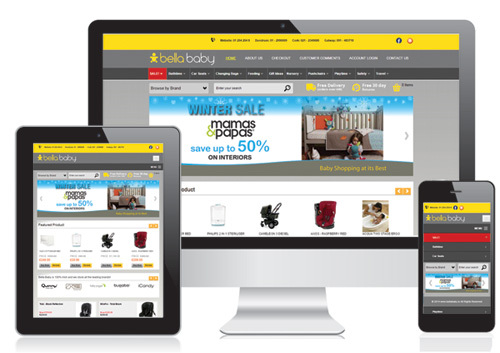 BellaBaby offer parents and parents to be an extensive choice of leading brand products at competitive prices together with excellent customer service, through an easily accessible store. Dress Your Wedding Ltd offer you our beautiful range of wedding decorations for hire which have been lovingly and individually sourced. Our products include a large selection of gorgeous glassware, candle holders, cake stands, lanterns, bird cages, signage, wishing trees as well as an extensive range of vintage china. In 2012 Daithi started presenting the afternoon show Today on RTÉ One with co- presenter Maura Derrane. 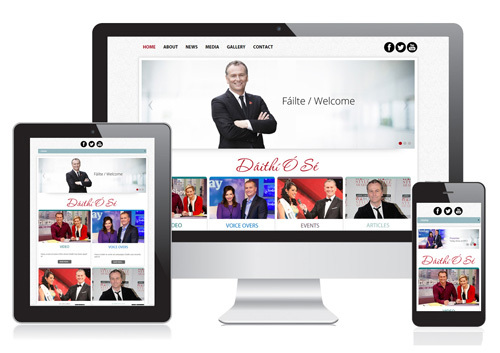 The show is a magazine lifestyle show based out of RTÉ Cork. Daithi continues to host the International Rose of Tralee festival and the Today Show. 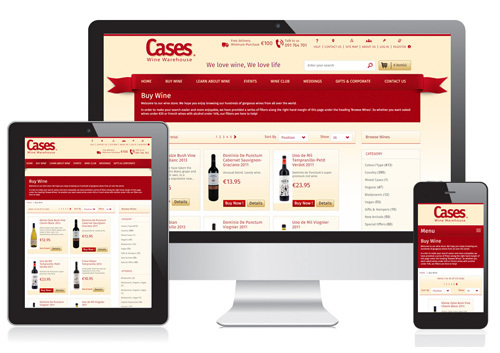 We stock a huge range of wines, sold by friendly and knowledgeable staff, with parking outside the door. 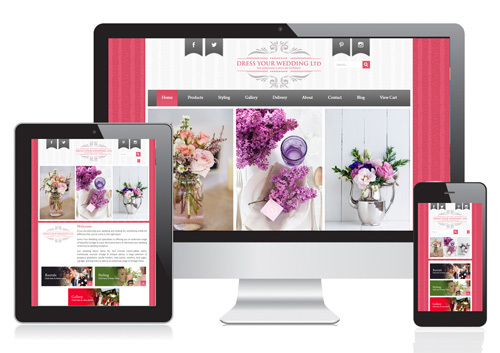 Obviously the parking isn’t much use to you if you’re shopping online, but we make up for that by replacing it with a fast, easily-navigated website. 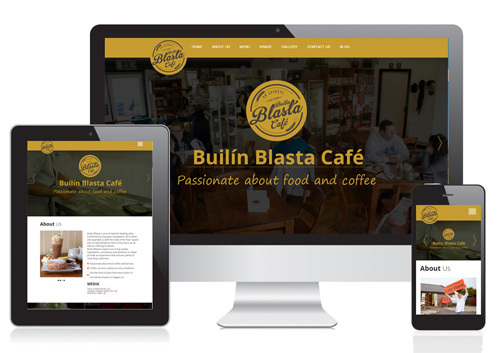 Builín Blasta is one of Ireland’s leading cafes. Confirmed by Georgina Campbell in 2012 when she awarded us with the ‘Café of the Year’ award,John & Sally McKenna refer to the menu as ‘an electric offering of dishes’. Builín Blasta’s expert use of top quality ingredients, consistency and attention to detail provide an experience that ensures plenty of returning customers. 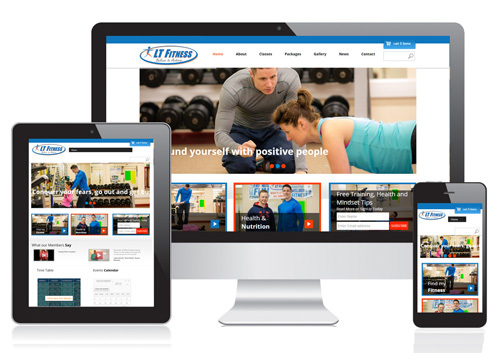 LT Fitness has been working out of Headford for four years and is going from strength to strength, providing an affordable, enjoyable and effective health & fitness experience. 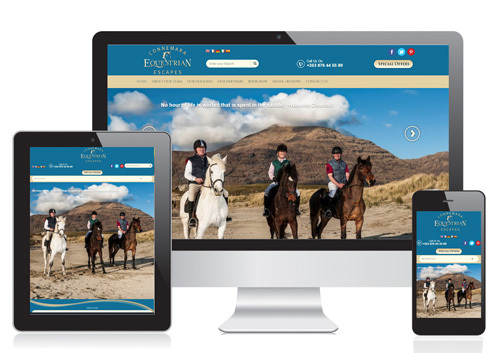 Connemara Equestrian Escapes is an equestrian tourism business operating from the beautifully scenic west coast of Ireland. 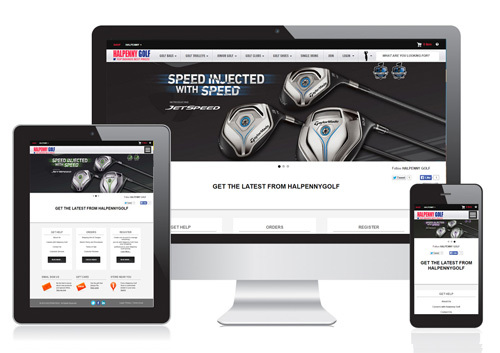 We have five shops in Ireland selling Top brands at great prices, shipping nationwide. The Galway City Community Training Centre represents a starting point for the early school-leaver. 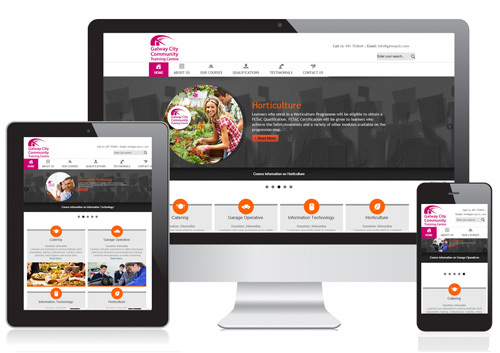 Learners are offered a series of training/learning opportunities and they can obtain a recognised qualification on the National Qualification Framework. 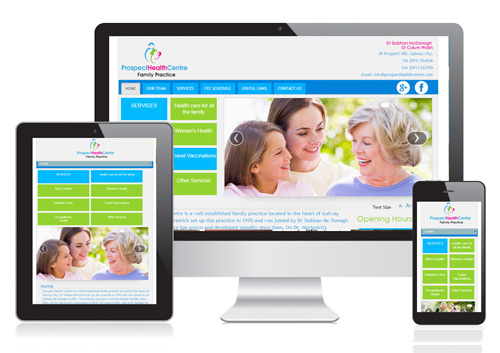 Prospect Health Centre is a well established family practice located in the heart of Galway City. 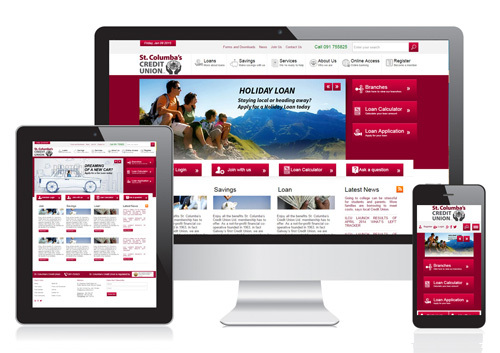 As a not-for-profit financial co-operative founded in 1963, in fact Galway’s first Credit Union, we are owned and operated by our members for the benefit of our members. Galway Bay Sea View Apartments are located on the waterfront in the sea side resort of Salthill. These luxury apartments are available for your self catering holiday all year around. 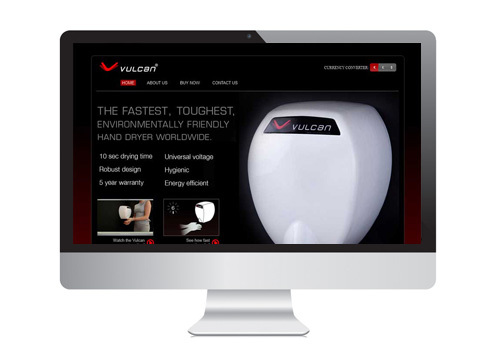 Vulcan Dryers has established itself as the industrys finest quality hand dryer for more than 15 years. A division of SanServ who are headquartered in the Republic of Ireland. Ohh! By Gum’s ‘Bricks & Mortar’ store in May 2009. 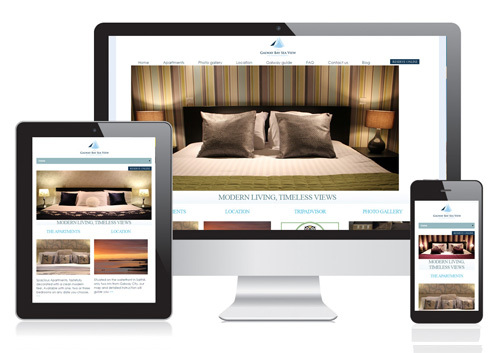 Based in the west of Ireland in a beautiful town called Clifden in Connemara, Co. Galway. 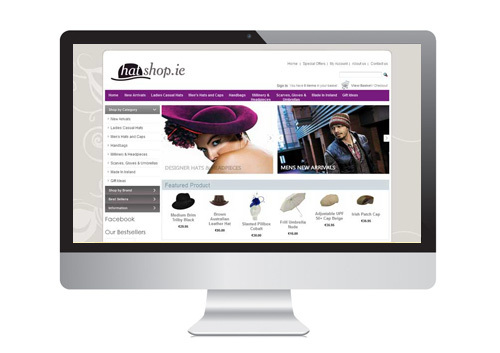 Our shop in Galway City stocks over 6,000 hats, headpieces and accessories making us one of the largest hat shops in Ireland! 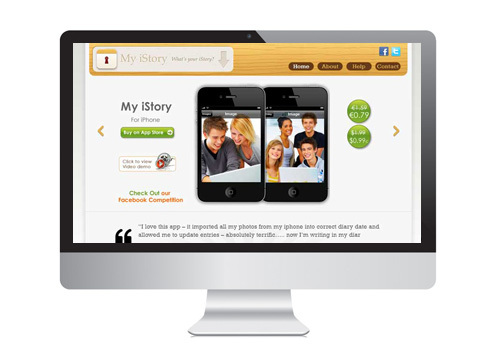 Want an iPhone app /journal to allow you to record your everyday ideas, thoughts, photos, podcasts, and videos all on an EASY TO USE online journal? We are a family run toy shop in Ballina, Co. Mayo, Ireland. 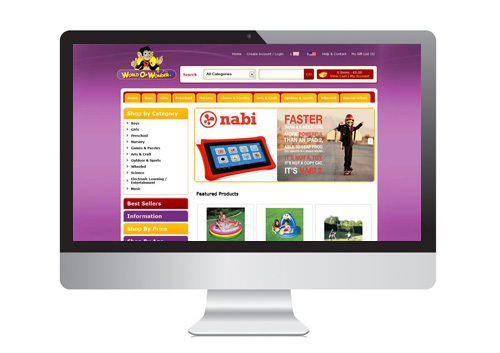 We stock a large variety of children’s toys, nursery products, wheeled goods and outdoor equipment. Occasions Boutique, Galway City, offers a fantastic collection of affordable Occasion & Dressy Casual Wear. 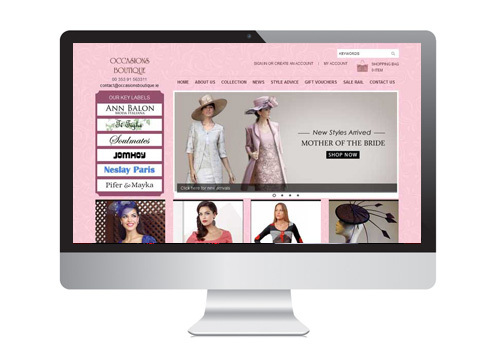 As Plus Size Specialists, catering for sizes 10-28. 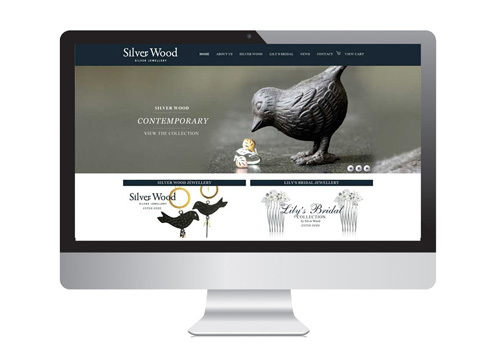 Silverwood is passionate about jewellery, it craves for a more distinctive style. All our jewellery has the Irish Hallmarked Silver stamp of quality. See our wide varietyto choose from. All our jewellery is presented in our luxurious gift boxes. 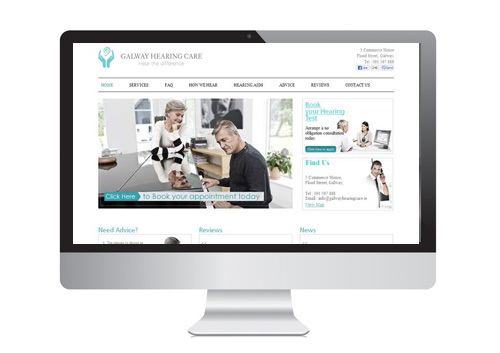 Silverwood is an ideal gift or just indulge yourself..
At Galway Hearing Care, we offer a wide range of digital hearing aids, hearing tests and assessments aimed at identifying different types of hearing problems and an adequate management of them.